Get out of your lease! 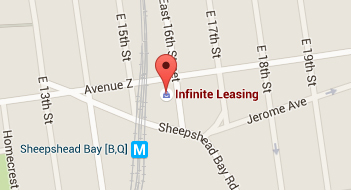 Can't say enough about the amazing customer service of the folks at infinite leasing. Got the exact car that I wanted exact color for the price that I wanted... no hassles quick service, door to door delivery and even they picked up my old car! I literally had nothing more to do than sign the paperwork ! Entire staff was a pleasure to deal with and highly recommend George Petrossian who put the deal together for me ! Thanks infinite for my new car!!!!! 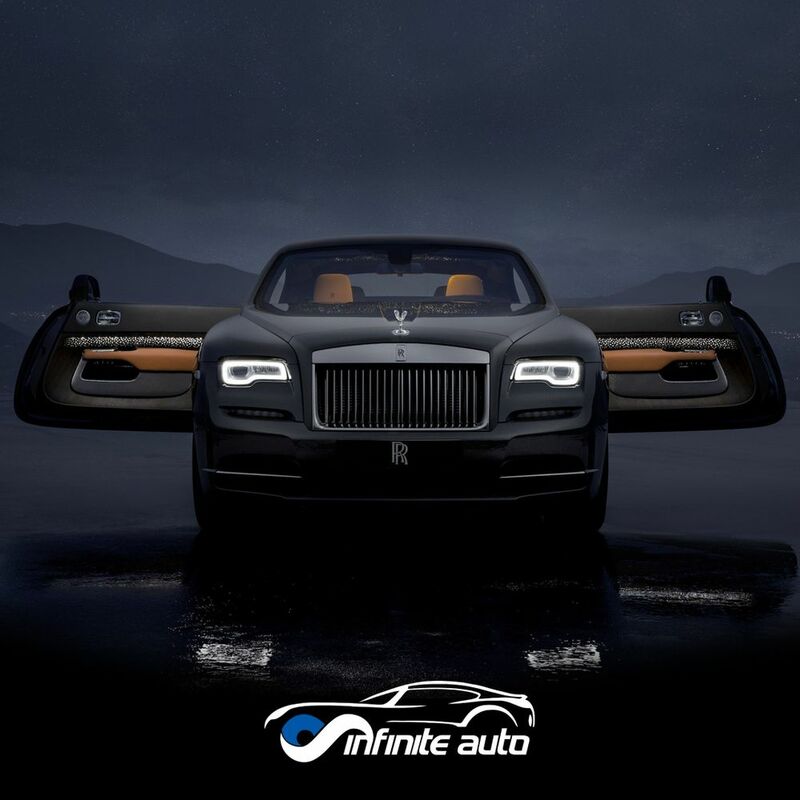 We had an amazing and smooth experience with Infinite Leasing. Our sincerest gratitude to George Petrossian for being so professional, attentive and communicative throughout the whole process. He was ready to answer any og our questions and die so with incredible professionalism. We will absolutely be using his and Infinite's services again as well as recommend him to all our friends. I have never used a leasing company before,and I was a little skeptical until I read some reviews about Infinite online.Most every post was very positive and one of their experts stood out to me.His name is Ray.So I told my wife I was going to call and make an appointment to see Ray. We went there still not sure what to expect,but after meeting Ray,we both knew we were going to do business here.Ray is a pleasure to deal with.He answered all our questions professionally and with patience. Once we zeroed in on what we wanted to lease,Ray was all over it ! He located a car for us but because of a delay,he negotiated an upgrade for us at no extra charge! (When does this ever happen? 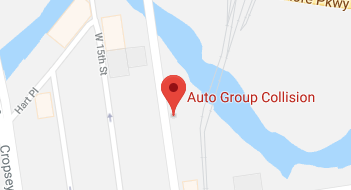 )Not in my lifetime.Ray delivered on everything he promised and then some.I honestly hope that in the future I can steer friends and family to see Ray about their next car as he is a MAJOR ASSET to Infinite Auto Leasing. THANK YOU RAY ! YOU ARE THE BEST !